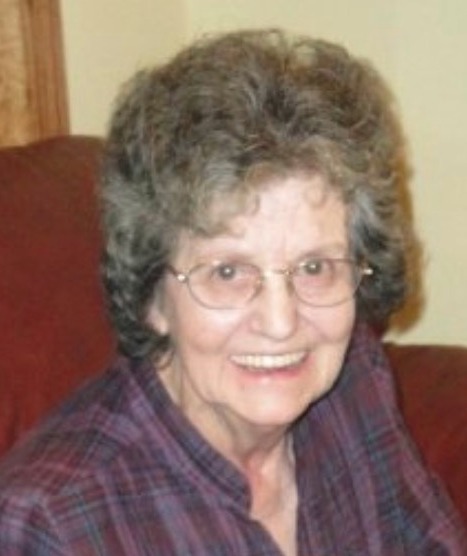 Mable Irene Claypool, 77, died April 3, 2018 at her home in Ottumwa, Iowa. She was born January 10, 1941 to Alfred and Myrtle Riffel Bodeman near What Cheer, Iowa. She attended school and was baptized at the Christian Church. She was employed at Montezuma Manufacturing and later Fansteel. On June 10, 1988 she married Ernest Claypool in Washington, Iowa. Mable retired in 1994. She enjoyed gardening, cooking, canning and spending time with her family. She was a member of the Christian Church, and a Pythian sister in What Cheer. Mable will be remembered dearly for her love of family, her homemade noodles, apple pie, her laugh, love of flowers, hummingbirds, and Ernie. She was preceded in death by her parents, son Daniel Pringle, three sisters Betty Adams, Rose Hauschild, Myrtle Lee King, three brothers Earl Bodeman, Charles Bodeman, and Cecil Bodeman.